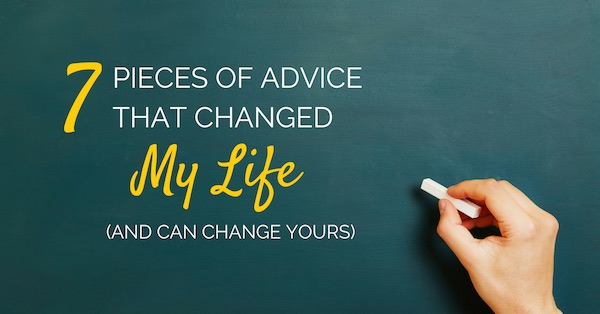 Matt Handal has recently blogged with this title: 7 Pieces Of Advice That Changed My Life (And Can Change Yours) and the thoughts here are certainly worthy of your attention. One of his advice points in fact provides the inspiration for Helpeverybodyeveryday.com. There’s real value in giving, sharing, helping and contributing and the absolutely selfless intent behind this generosity provides the foundation for enduring and profitable business relationships. There are plenty of other good ideas in the post. At its end, he invites readers to share their own life advice ideas, and I have one to offer: Learn how to manage fear. We don’t need to be daredevils and take foolish risks with our lives, but there are many situations where the fear is more in our minds than the real circumstances, and (more rarely) our apparently daring actions are actually quite safe. In fact my epiphany when I understood this concept occurred some 38 years ago after 18 months living through the Rhodesia/Zimbabwe civil war as a journalist, when I realized that (a) I had done something that most people would consider to be wildly daring and dangerous and (b) that my actions really were no more risky than just staying at home in a dead-end job. I realized that perceptions sometimes count for as much as substance when it comes to fear. 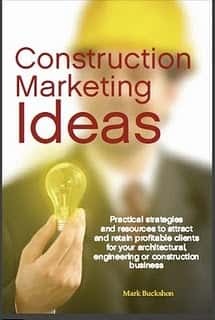 Previous articleDoes GrowthGenius provide an effective lead-generating option for your AEC business? 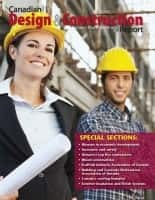 Best Construction Blog competition: Gould Design, Inc.